David Leong, the President of the Greater Seattle Chinese Chamber of Commerce, said that joining forces among all the ethnic chambers is the first step to open up discussions so that the minority communities can be stronger and louder together. Community members, leaders, and local business owners gathered at the introduction of the Ethnic Chamber of Commerce Coalition (ECCC) held at the Seattle City Hall to collaborate effort for community empowerment on Jan. 27, 2016. 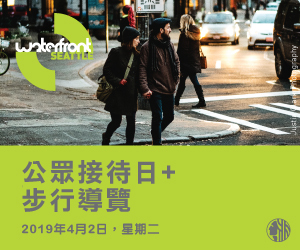 Formed by six ethnic chambers of commerce, including the Chinese, Vietnamese, Hispanic, Korean, Taiwanese, and Filipino, ECCC focuses on three priorities: education, workforce development, and health care. Lee said that the goal of the coalition is to better inform and educate community members about the issues that impact the minority communities the most so community members can participate actively in public discussions. “Together we have can produce a strong economic and voting power,” she said. 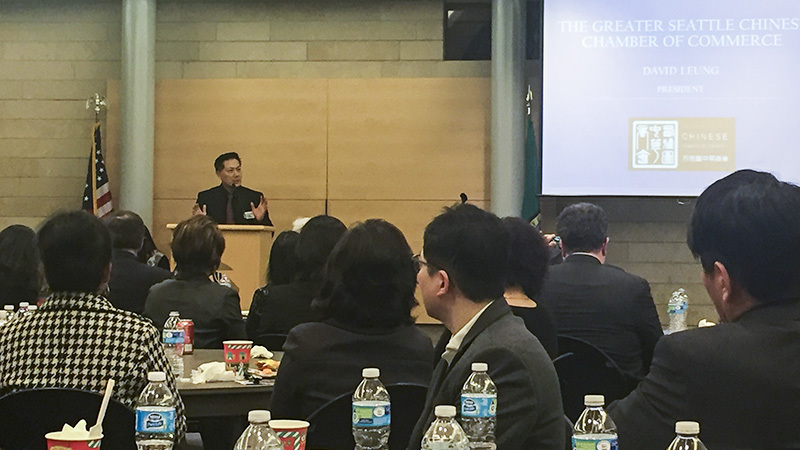 “To become a member of the ECCC, you just have to be a member of one of the ethnic chamber of commerce,” said Troug Pham, the president of Greater Seattle Vietnamese Chamber of Commerce. 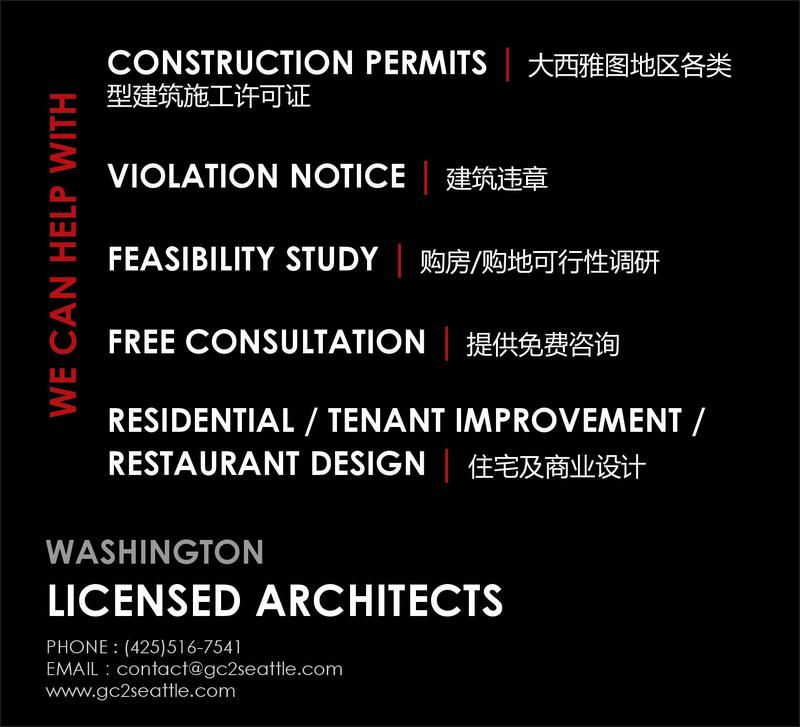 For more information on each chambers, see below contact information.